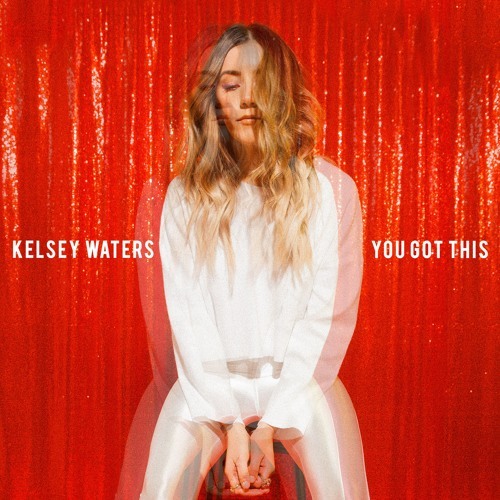 Nashville-based singer/songwriter Kelsey Waters has just unveiled her brand new single You Got This. I am loving the energy of the guitars in this song that perfectly complement the tone of her gorgeous vocals. You Got This is one of those great tracks to listen when we need a little boost of confidence as its infectious chorus reassures us that we got this. If you're into pop/rock music with killer guitar riffs, impeccable vocals and a self-affirming, feel-good message, then you'll love You Got This. Stream this gem below!